Be a light in the darkest parts of the world. To inspire, equip, and place dedicated people in the critical and hard to fill positions in many mission projects around the world. 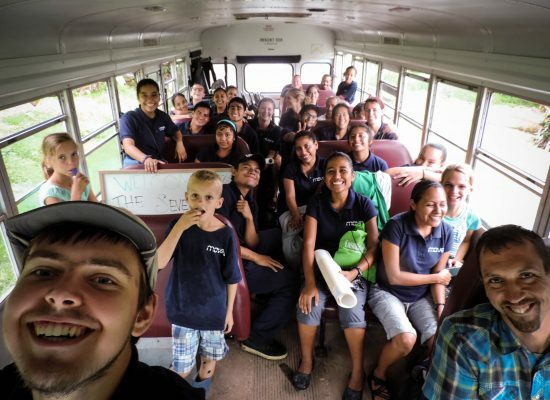 To mobilize volunteers that are ready to work for God in conjunction with the Seventh-day Adventist Church and its supporting ministries. We are a center of training and mobilization. 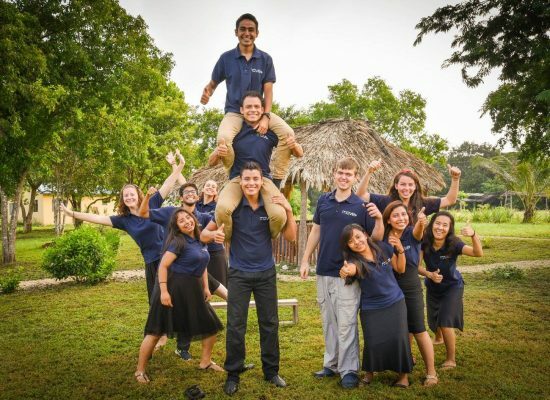 Once students come for our 3 months of "bootcamp" missionary training, we work hard to send and place them in the most suitable and needy mission posts. The world is full of need. From starving children to people who can't read, people dying from disease to inadequate housing—lives all over the world are in deep distress as a result of the sin that is infesting the planet in which we live. However, we have HOPE in Jesus our savior, who died sinless for our guilt and overcame this world, death, and evil. He is coming back; he has gone to prepare a place for us so that we can LIVE for eternity with Him. We are fighting against the forces of evil and, by sharing the good news that we have through service, we hope to rescue physically and, more so, spiritually those who have been chained in slavery to the evil one. 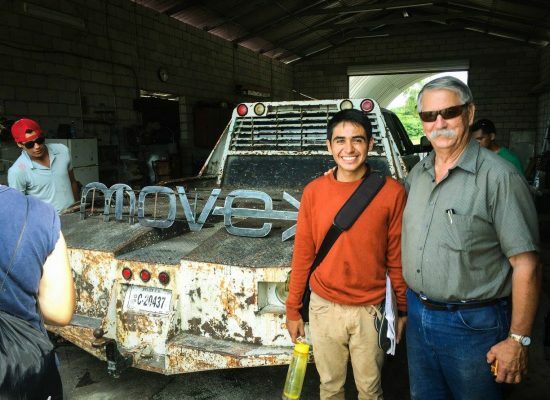 By inspiring, equipping, and mobilizing missionaries around the world we are changing lives.